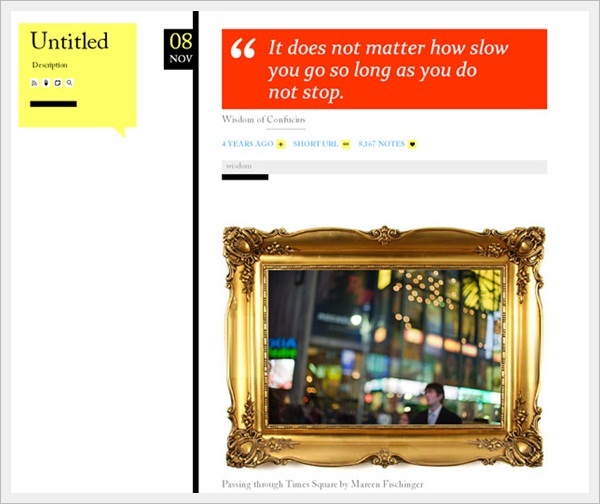 What water is to a fish, traffic is to an online business venture or blog. 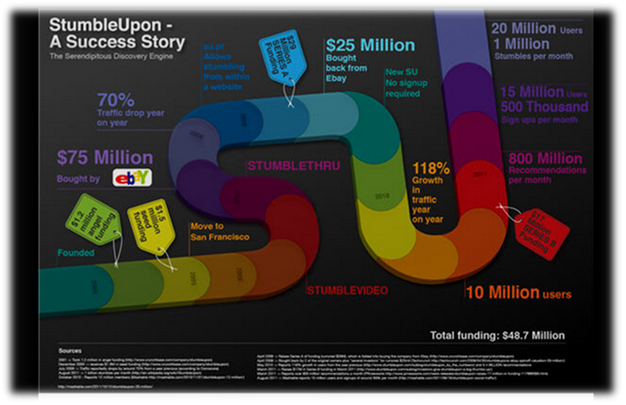 Traffic will eventually make or break an online venture. It is one of most decisive parameters based on which you will earn a living through you venture if you intend on doing so. Interested in making millions like the pros (Darren Rowse, Pat Flynn, Shoe money and the likes)?? You’ve to lead a genuine amount of traffic to your blog and the rest will be done by the monetization methods adopted by at your end. These following 10 sure fire tricks have been tried and tested by the pros and now it is your turn adopt them and attract traffic like a magnet. The whole world is spending most of their time on these social networking platforms and this is a goldmine for bloggers if you know how to tap this vast audience and lead them to your blog. Over a period of time you build a credible social influence and traffic will automatically follow you and end up on your site. Social media uses the power of multiplicity by taking your piece of content to audiences far and wide. 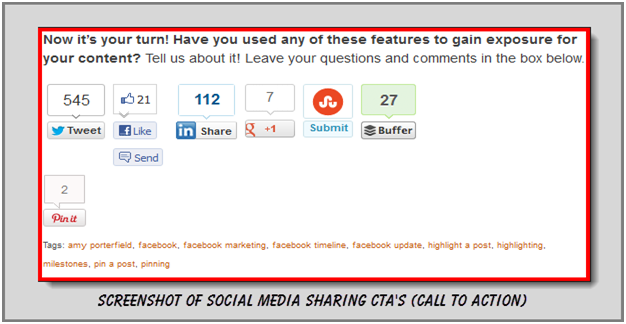 Engage the reader by putting up social media sharing CTA’s (call to action) immediately after each post. Incorporate these social sharing buttons and see your post being tweeted, liked and shared by thousand sending quality and genuine traffic back to you blog. To grab the eyeballs or pull your targeted traffic to read your article you need something more than a great sales copy or blog post. 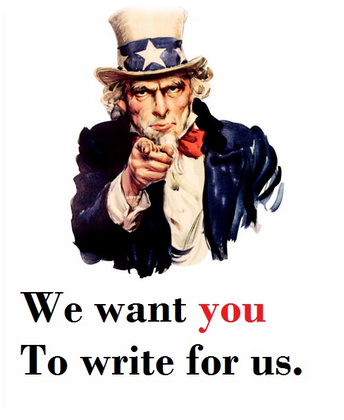 YOU NEED ARTICLES WHICH CAPTURES THE ATTENTION OF THE READERS. Nowadays bloggers (even the A-listers) are guest posting on other authority blogs like madmen because of this they can gain new readership as well reach wider audience and new readers and traffic sources. You make connections and relationships with other bloggers from your niche and incase your article lands on blogs like problogger.net or shoemoney.com, fasten your seat belts because it is going to bring you genuine and interested traffic in hoards. Search engines loves guest posting because from that particular authority blog you get a link back and over time these high PR backlinks will shoot up your SEO score and the search engines will rank your blog higher in the search results. You enter a totally new community with established bloggers and make connections with them on every social media platform and if they help you in promoting your guest post by tweeting a thanks and even sharing your post on their wall, traffic will automatically land from these social media platforms to you blog. So from now on enable guest posting on you blog and as well as actively participate yourself on other blogs and share some link juice among yourselves. Its time you moved forward and shared your content not only on twitter and facebook but also on these social bookmarking sites because they are here to stay. Reddit alone gets 2 BILLION views every month. So what you should do is get the Stumbleupon and reddit bookmarking buttons ready on each and every post of your blog and eventually wait for the day when one of your high quality post turns viral and just see the effects. Type some words where it is written “words or phrases” and hit the search button and you will see information on particular words and phrases and what sort of competition is there for these words and also the respective global and monthly searches for these terms on Google. 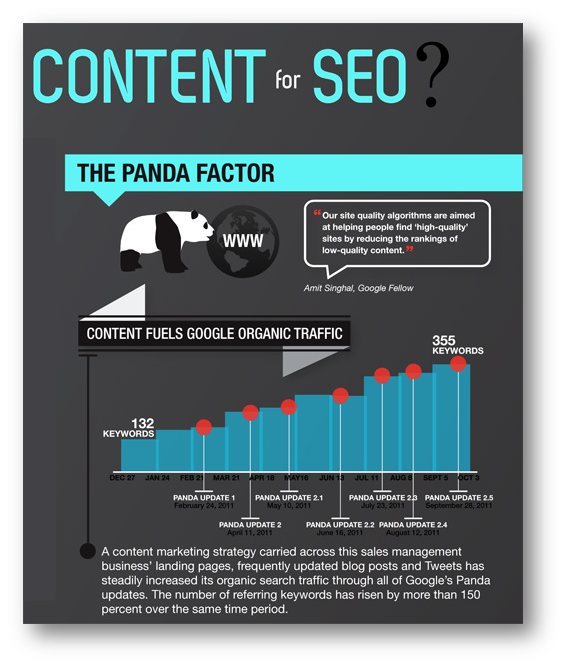 Optimizing an article to target a particular keyword is not that difficult than people make of it. Use the target keywords in your headline at the beginning and follow it up great high quality content about the subject. Don’t try to stuff your targeted keywords in your article or Google is always watching you and believe me it will not hesitate even a little bit to penalize your site. Any kind of promotion is good promotion (whether it is online or offline). Always remember your blog or site is a business entity and if you intend to earn revenue through it so every promotion its gets (online or offline) is always less. So grab it with both hands when you have it. Keep on NETWORKING with other players in your niche until you become a big shot and if you ever become one still keep on doing it. Keep your business cards ready and keep dishing out to people who are interested in your blog or site and always give them a strong reason to visit your blog and how it can benefit them and you never know these efforts of your can land you some high quality deals and generate revenue. And if you satisfy the needs of your clients, your services can spread through word of mouth and you have a chance to build a business venture out of this. I am totally against people who write for the search engines and not for readers and people (my personal view). Writing great, high quality and authoritative content which people like to read and help them feed their knowledge hungry mind will automatically get among the top serp’s. Read these guides and apply them on your blog on a daily basis and you will definitely see a surge in traffic. Having good and high quality content on your blog is one thing and interacting with your readers and trying to retain them over a long period of time is totally another aspect. Not interacting with your readers may lead to a point where the readers might start to question your credibility and that is not what you ever want. Help your genuine blog readers by commenting back on their queries, doubts and even if they congratulate you it doesn’t harm if you give them a “thank you” back. Try to make your readers feel special and they will always be loyal towards you and your blog. And the same thing goes for every blogger out there that comment in as many authority sites there are in your niche and slowly interested traffic will start to trickle from these big sites to yours. So you write nice articles every time you write on your blog and readers are always wanting more from you??? SO MAKE IT EASY FOR THEM ! Start building an email list and serve your readers with fresh posts and tips and offers right in their inbox. Make it easy for them to go through your content without them having to type in your URL each and every time. 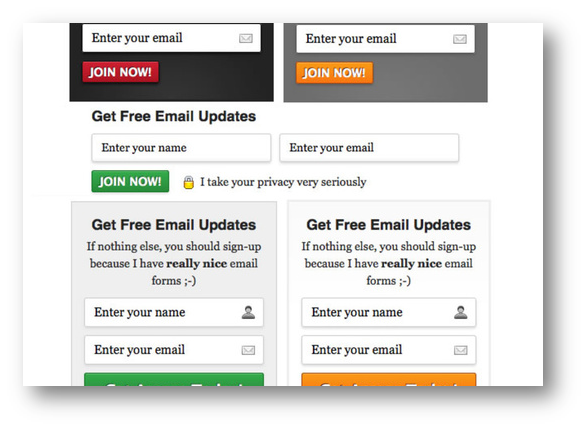 Put up email subscribing options right after each and every awesome post of your and you will start to see your subscribers increasing and your revenue too. People like to have it easy and we are making it so easy for them to read our content which results in more affiliate sales through the email newsletters and their loyalty which is the most important aspect. 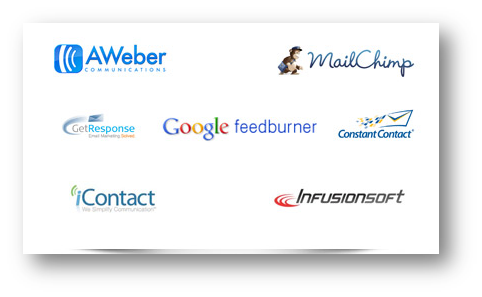 And the best part about email marketing and list building is that it is all AUTOMATED. You just have to set up the account and the place the option where you want to, after that just push the send button every week and see your traffic building up and your affiliate sales too. 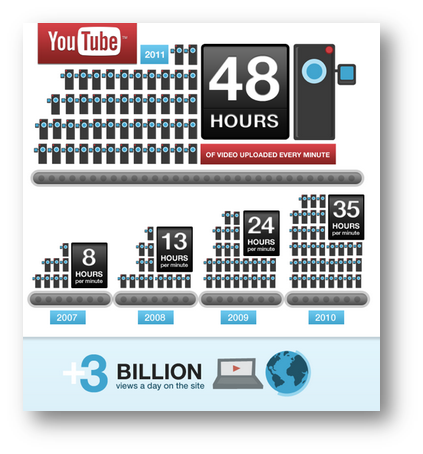 So how can Youtube help you in bringing traffic to your blog and that too in large numbers??? Firstly some facts about youtube, it is the largest video sharing platform on the internet and comes in at as the second largest search engine and the third most visited site in the world. and you used to think youtube is only for videos like “gangnam style”??? think again…..
Any true internet marketer will never ever miss the chance of leveraging the power of videos and youtube because people respond more to videos than plain text and the average person spends every day 27 minutes watching videos on youtube. Keep it short – people may have double thoughts from the fact that your video is 30 minutes (except if it isn’t any movie or a chart buster) long so keep it short, may be 3-5 minutes. 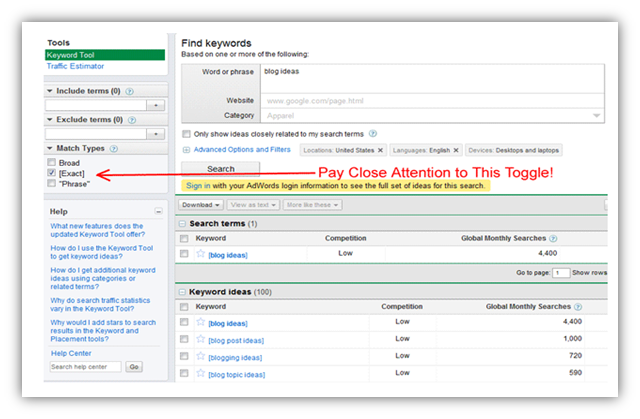 Don’t forget to mention your URL where you want your traffic to be targeted. 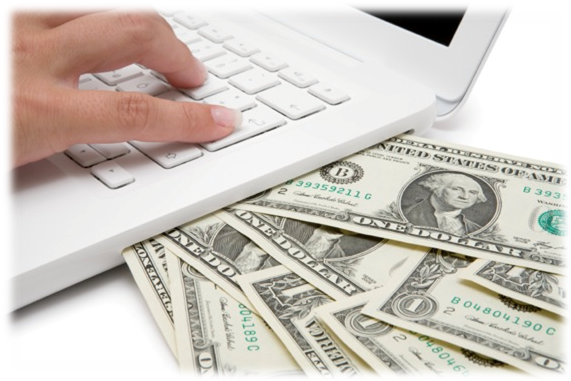 This can be any affiliate page or sales page or any CPA offers. Create videos on interesting topics. Trust me there are a lot of “how to cook recipe” video and “weight loss” videos. Think out of the box and you will surely hit a jackpot someday. Youtube thumbnail image comes from middle of the videos the videos, so make sure to place an attractive image in the middle of your movie because your video CTR will depend on that thumbnail. So yellers, I just noticed my word count and it has touched a whopping 2000 words so will have to break this “series on traffic building” I guarantee it will have more awesome and effective ways to increase readership of your blog. Know more ways for building traffic. We love when our readers engage with us on a daily basis. 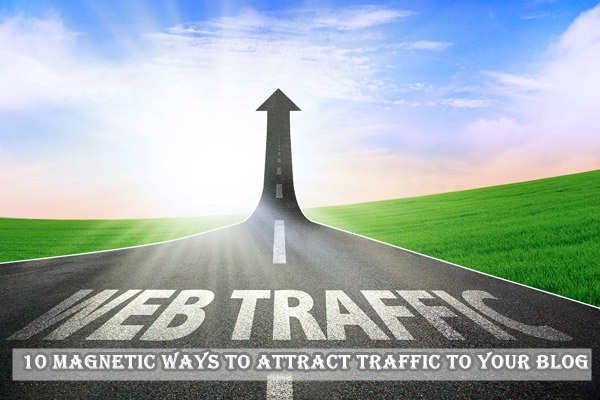 So excited with the prospect of applying these traffic building measures on your blog??? Please do help us by sharing this article and keep everybody informed. And for the any doubts, suggestion or any king of interaction we love to see your comments. This entry was posted in Blogging on May 5, 2013 by admin. This is really a great piece. Just in time, I’ve just run my new blog. 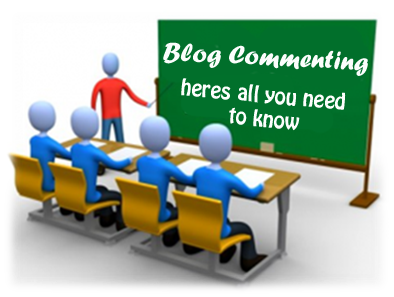 and its very informative and helpful for new bloggers. I really appreciate your time for writing this post. This was so informative and concise. I look forward to making some changes to my blog tomorrow using your tips. That’s really an interesting read. 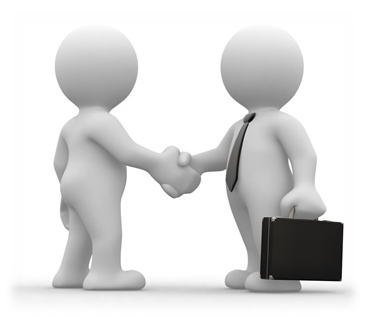 You have pointed all good points that will help anyone to gain traffic!